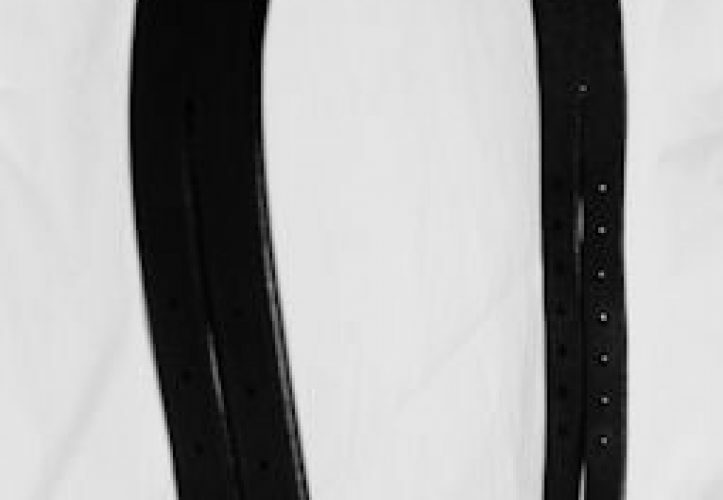 English Leather replacement cross-under straps are available in Havana Brown, Hazlenut and Black. Sizes: Pony, Cob, Full and Extra-full. They are sold in pairs. 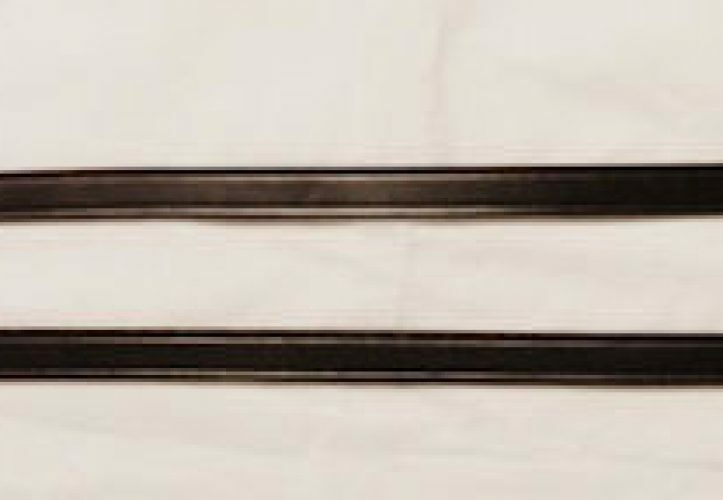 English Leather Nosebands are available in Havana Brown, Hazlenut and Black. They come in sizes: Pony, Cob, Full and Extra-full. 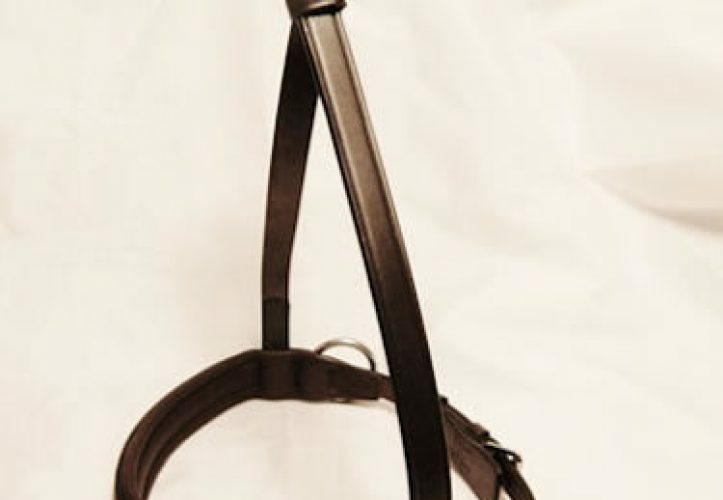 Padded English Leather Browbands are available in Havana Brown, Hazlenut and Black. They come in sizes: Cob, Full and Extra-full. 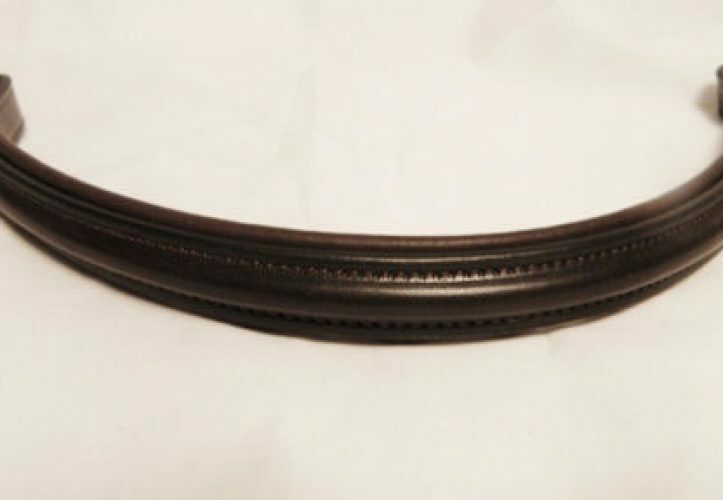 English Leather Browbands are available in Havana Brown, Hazlenut and Black. They come in sizes: Pony, Cob, Full and Extra-full. 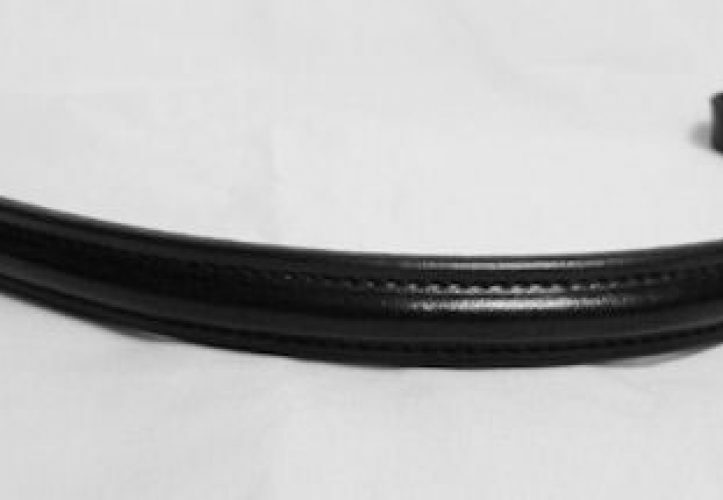 Padded English Leather Browbands are available in Havana Brown, Hazlenut and Black. They come in sizes: Pony, Cob, Full and Extra-full. English Leather Crown pieces are available in Havana Brown, Hazlenut and Black. They come in sizes: Pony, Cob, Full and Extra-full.